Now available on CD featuring selected songs from the singles series (remastered) plus new additions. The album is being launched with a sold out Celtic Connections show on Sat 3rd February. 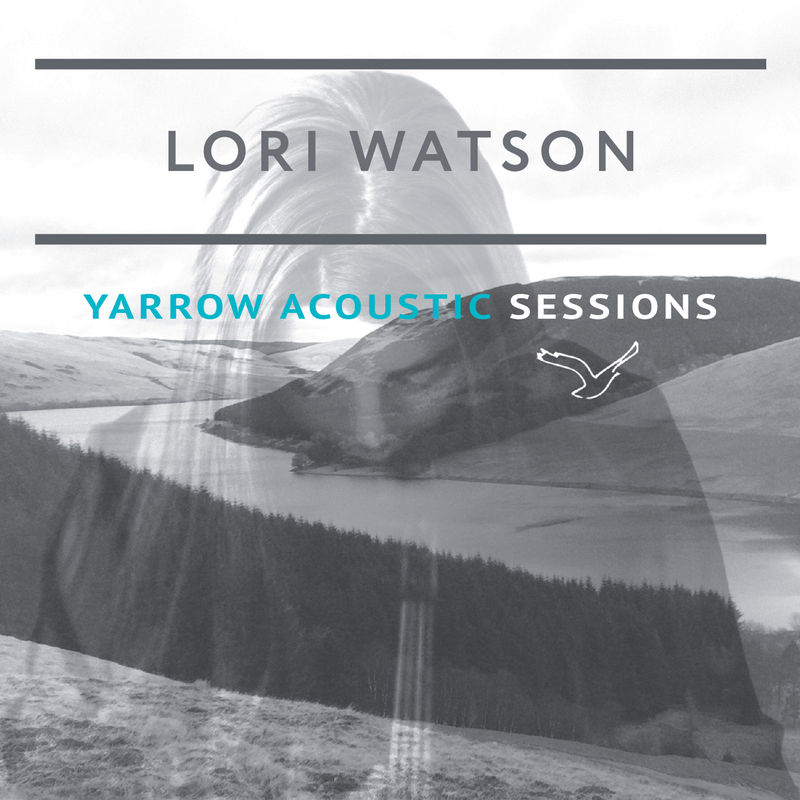 YARROW ACOUSTIC SESSIONS is the culmination of an evolving digital album – Watson’s first major song work. Growing up in the Scottish Borders, the Yarrow valley beside Selkirk has been an inspiring place for Lori and acknowledging that this unique and atmospheric area has inspired countless artists over the centuries, she has continued her own exploration of the area through song, music, folklore, history and poetry. This album is a thoughtful selection of songs brought together to convey a sense of Yarrow as Lori knows it. The songs are full of strong natural imagery and tales of our own imperfection: living and dying, growing and decaying, loving, betraying, regretting, accepting, and a kind of madness we just can’t shake. In addition to vocals and fiddle from Watson, the album features sensitive playing from Duncan Lyall (keys, harmonium and double bass), Steven Byrnes (guitar and bass drum) and Fiona Black (accordion) as well as contributions from poets, writers and composers Hamish Henderson, Walter Elliot, Alison Rutherford, Jean Elliot, Lewis Spence, Alexander Anderson, Alison McMorland, Ed Miller and Robin Williamson. Yarrow Acoustic Sessions reflects Watson’s creative process towards a second, forthcoming, album (Yarrow) that carries these themes beyond conventional folk sounds (hinted at in What A Voice (Blackbird). Dark and brooding, windswept, contoured, joyful, turbulent, sparse, reflective: YARROW is an exploration of human connections to nature and one another, through time, inspired by the Yarrow valley in the Scottish Borders. LORI WATSON Scots Singer of the Year 2016-17, Lori Watson is a fiddle player, singer and composer. She has drawn on the rich tradition of the Scottish Borders throughout her artistic life, including experimental works and a PhD thesis and creative folio exploring innovation and contemporary traditional music practice. 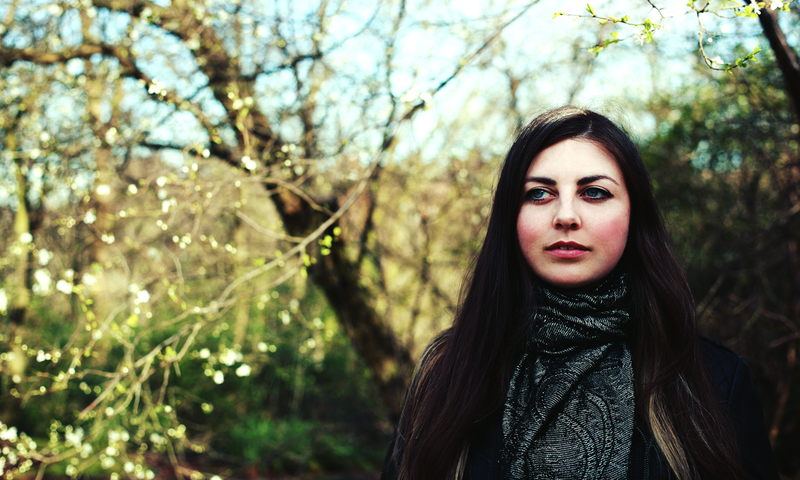 A folk musician with considerable pedigree, Lori is currently touring and recording with Boreas, Iain Morrison and several solo and collaborative projects including guesting with Kate Rusby in 2018 and she has six albums in circulation including two critically acclaimed records featuring her trio Rule of Three. But this is Lori’s first significant song work and she is letting us in on the process as well as the finished product. Lori is touring Yarrow Acoustic Sessions in 2018 with Duncan Lyall on keys, harmonium and bass (Kate Rusby, Treacherous Orchestra) and Chas Mackenzie on guitar (Halton Quartet, Scott Matthews).